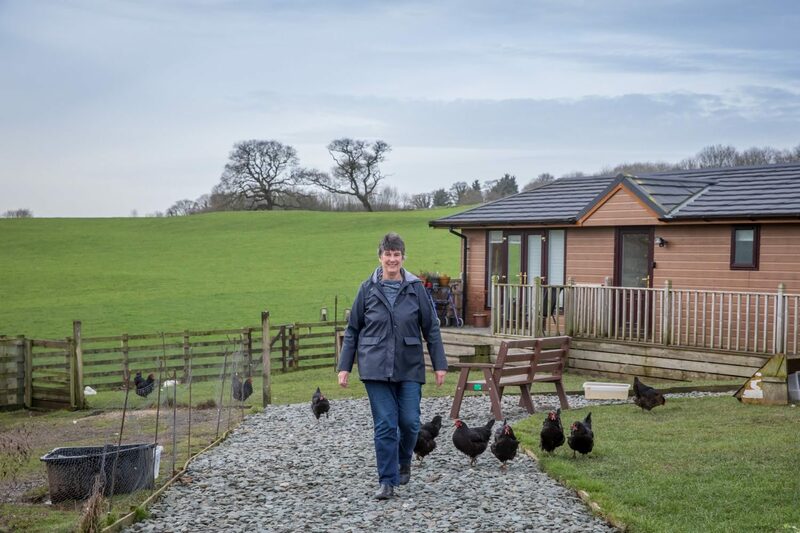 It boasts a picturesque setting in the Yorkshire Dales and a 4.8-star rating on Google. 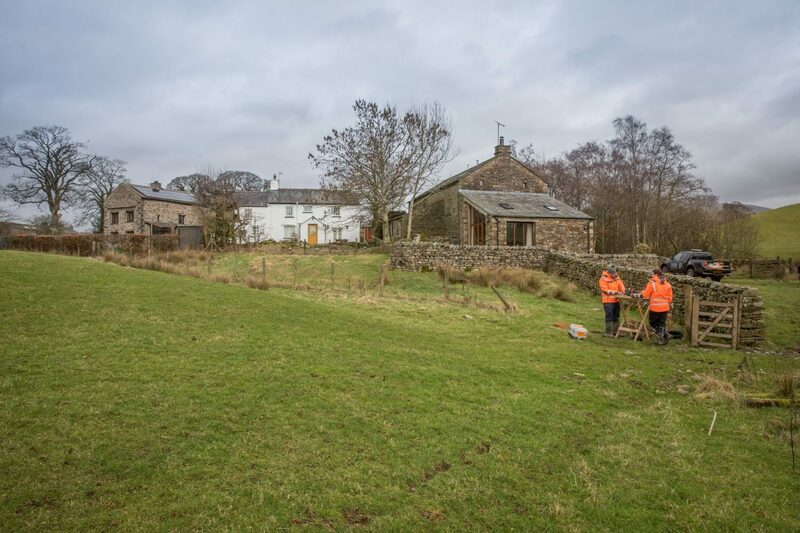 However, until relatively recently, the owners of the Traddock Hotel in Austwick found they frequently couldn’t read their guests’ glowing online reviews, because their broadband kept crashing. This was more than just a nuisance. Patchy internet impacted the day-to-day running of the business, not least because 90 per cent of reservations are made online. Broadband blackouts also made it impossible to take card payments and could prove frustrating for guests. It’s a familiar story. 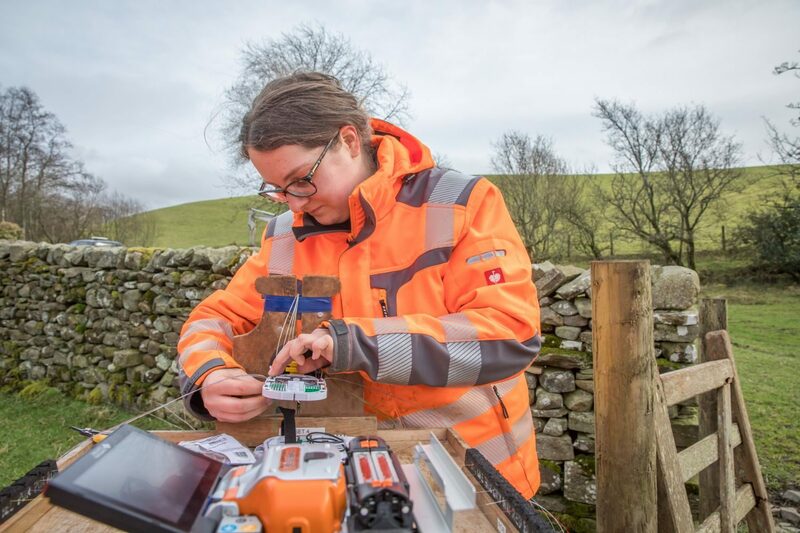 According to a 2017 report by Ofcom, two-thirds of rural communities in Britain lack access to decent broadband, which makes isolated communities feel even more alienated. 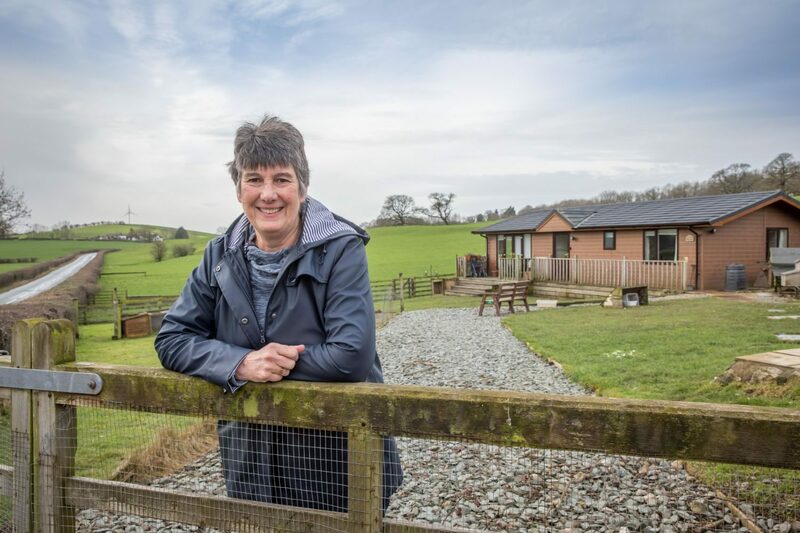 The problem is that most profit-conscious internet providers can’t make an economic case for connecting remote villages, where it can reportedly cost up to £15,000 to bring fibreoptic broadband to a single household. (Much of this cost comes from paying wayleaves to landowners to dig up parts of their property). 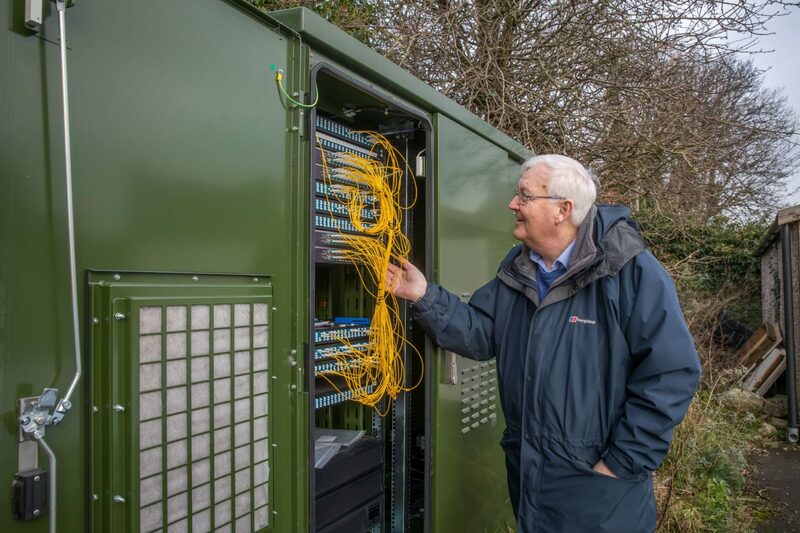 Using his experience as a network engineer, Forde came up with a novel solution: to get rural communities to provide their own broadband. The thinking went something like this: if you can set up an internet provider that is community-owned and not-for-profit, then you can bypass many of the financial hurdles that the big providers face. 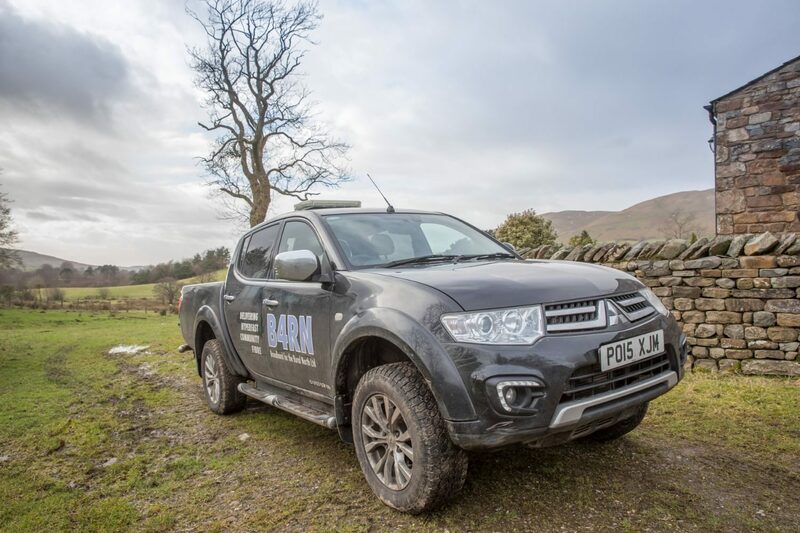 B4RN, which is pronounced ‘barn’, was founded in 2011 in Lancashire’s Lower Lune Valley, an area that inspired the poetry of John Ruskin and the paintings of Constable and Turner. Registered as a community benefit society, the social enterprise has since expanded across the north-west and into East Anglia. In the early days, local volunteers – fuelled by endless cups of tea – helped dig the trenches and lay the cables. Nowadays, contractors do most of the heavy excavation work, but sometimes residents still have to get involved with the digging. 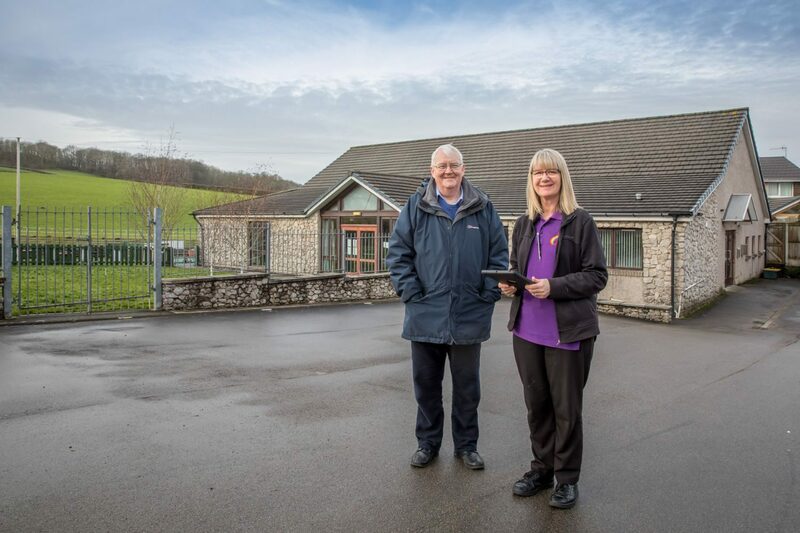 As a community benefit society, its profits are reinvested back into the community in a variety of ways, for example by providing internet service to schools in its network free of charge. To fund construction of the network, communities buy shares in B4RN, which gives the enterprise the capital to build. Shareholders receive five per cent interest per annum after three years, and, if they buy stock worth more than £1,500, their £150 connection fee is waived. To help it scale up, B4RN has launched a crowdfunding campaign with the ethical bank, Triodos, in a bid to raise £3m. This sum will allow the social enterprise to connect 500 householders per month, compared to the 120 that it currently brings online, says Forde. Since launching in the UK in 1995, Triodos has provided £155m in direct investments for 41 ethical companies, including the organic Stroud Brewery and ethical food retailer Better Food. Its crowdfunding platform, which launched in January 2018, has raised £21m alone to date. 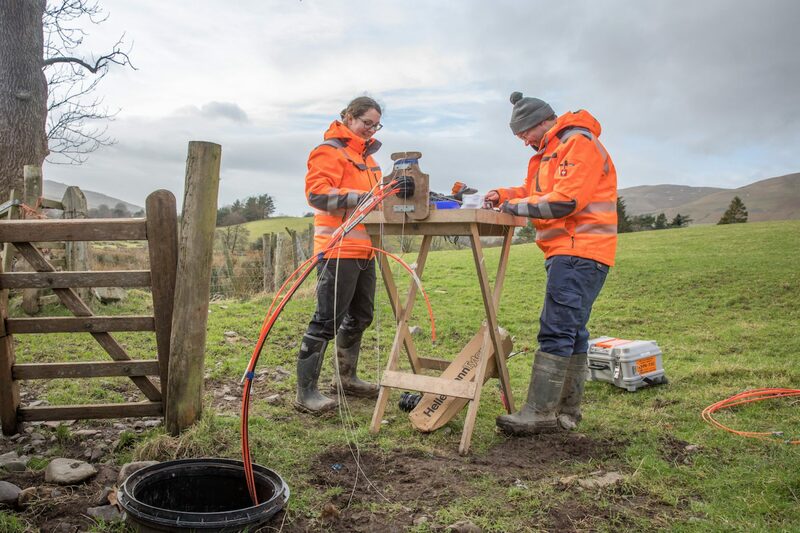 Triodos considers B4RN, which employs 50 people to maintain its network, to be an attractive proposition for conscientious investors; not just because it provides industry-leading broadband, but because it provides a valuable service that is positively impacting rural communities in many ways. 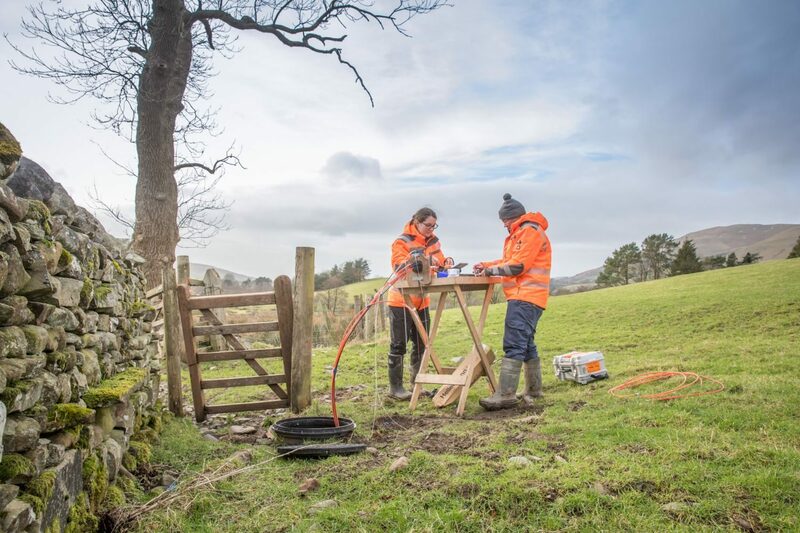 Given the rise in remote working and the increasingly prohibitive cost of urban living, Forde believes bringing ultra-fast broadband to rural communities could make the countryside a more appealing place to live. Free subscription when opening a Triodos account Open a Triodos Current Account, Savings Account or Cash ISA as a new Triodos customer and get a free 18-month subscription to Positive News magazine for you or a friend, when your balance reaches £100. Visit triodos.co.uk/positivenews for eligibility, full terms & conditions and to find out more.